Studies today have revealed that even the most seemingly ordinary people have an innate creative side to their personalities, yet they can go through their entire lifetime without developing and tapping into this amazing source of energy. At King Art Studio, we believe that by exploring this facet of your persona, you will be able to bring out a trait that can help you succeed in other spheres of your life. 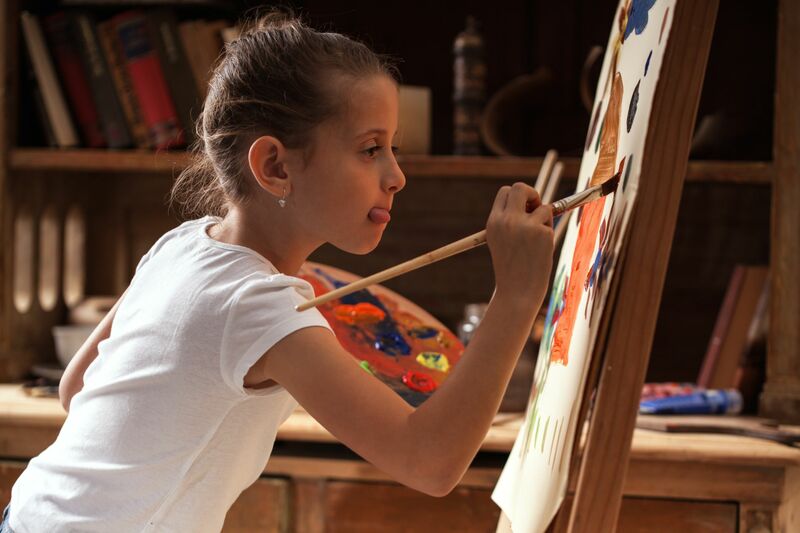 The painting classes conducted at our Henderson Art Studio are open to people of all age groups and these classes are more than just stress busters for adults and kids. They are effectively a medium through which they can enhance a talent that they can use at work, at school and in their personal lives. The creativity you develop will help you work out and solve problems not just at work but at home too. It allows you to think out of the box, develop new ideas and understand ways and means of employing them. And there’s more. The art lessons you take open up your imagination, letting it soar to unimaginable heights. It helps you release your dependence on old ideas and make way for new ones to enter your mind. It extends the limits of the knowledge you have by pushing you to learn new techniques and adapt them to your own personal style. Let art help you build your confidence so you are more assertive at work. And you learn to express yourself better. Art can take away your misgivings about your own potential allowing you to advance your career further. Art builds trust and opens venues between coworkers to communicate, share and accept new ideas. 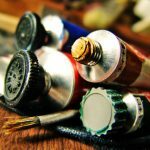 So you see, art and creative thinking are indispensable in today’s world where you need that added extra to maintain your lead over your competition. Without any further delay, contact us today at King Art Studio and give your career that all-important boost by expanding your mind with art.